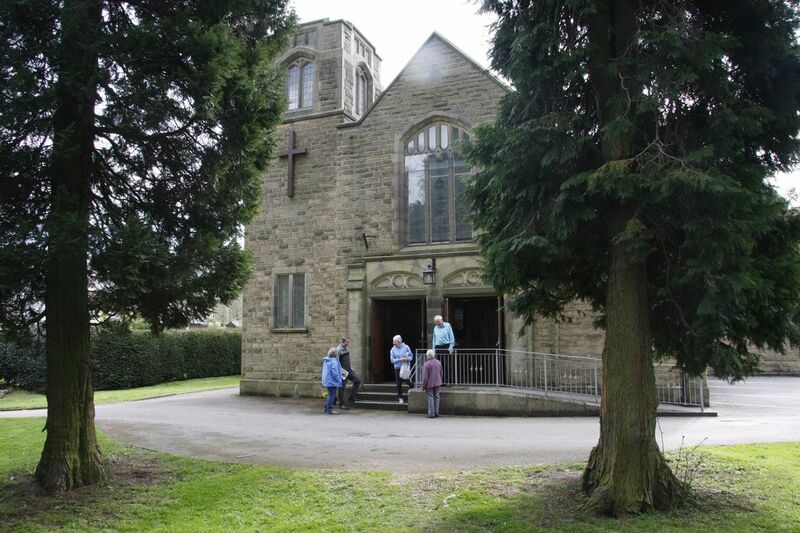 ​Welcome to the Methodist Church in Hathersage. We hope that you have had an opportunity to experience our worship and fellowship, and if not, that you soon will. Much more than this, however, we hope that in this place you will experience the love and power of God, whom we seek to serve. We are part of the Peak Circuit and work closely with the other worshipping communities in the village. We have a number of different activities in addition to our main acts of worship. and who is also the ruler of the kings of the world. and made us a kingdom of priests to serve his God and Father. ​To Jesus Christ be the glory and power forever and ever! Amen. With families finding it harder to make ends meet food banks are a life line for more and more of them. Recognizing that there are struggling families within our community we have joined with other churches in the valley and started a food bank collection in the church. Dry goods such as pasta, cereals, biscuits, tinned goods, sugar, coffee, tea, UHT milk and orange juice can be left in the boxes for collection. Donated items will be taken to the Buxton distribution centre. Please make use of those 'Two for One' deals!